By now, you would have obviously invested a fair amount of time and money into designing and optimizing your business site to rank well for your chosen keywords. 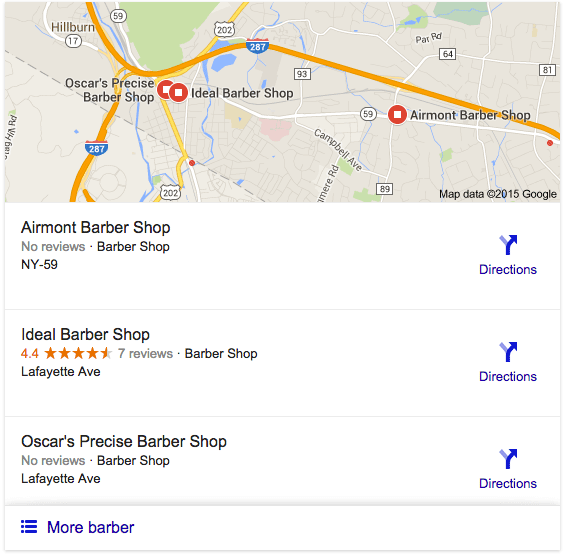 Your site may very well rank high overall, but sometimes, local search results are a whole other challenge. 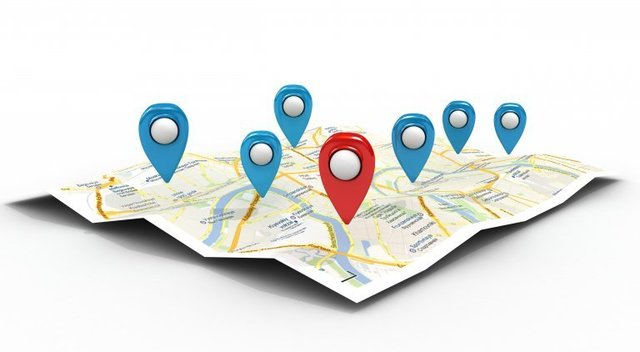 Local search optimizations are becoming increasingly prominent and crucial for brick and mortar companies as Google’s “near me” searches have increased exponentially over the past few years. The advent of smartphones, better connectivity and a plethora of instant information have proven to be both a blessing and a curse. Whether it be trying a new brand of shampoo or going out to eat, we cannot seem to go anywhere or do anything new without wanting to “Google it” first. Nearly 71% of people say they look up and confirm the location of business before going to it for the first time. While 72% of those who do a local search will visit business premises within 5 miles of the current location of their search. 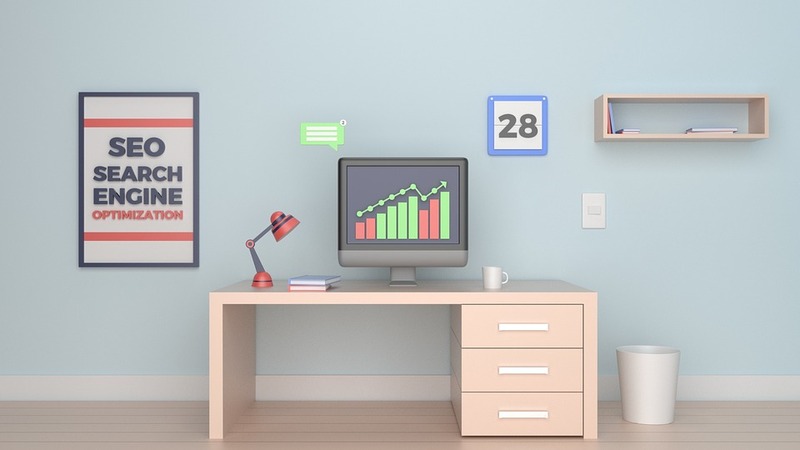 While effective SEO ultimately depends on your website’s intricate relationship with the web, search engines and user engagement across the web, it all starts internally. If the foundation of your basic web structure is flimsy from the get-go, you are almost wasting your time with other things. Your site structure should consider search engines’ algorithms and user experience. A better user-experience means a higher rate of user-engagement. Your web and social content are shared more, time spends on your site pages improves, results are visible on push notifications and marketing schemes, revisits soar, and better rankings. Not only does a well-organized site keeps your users actively engaged, but it also signals the search engines that you are, indeed, an authoritative site. Make sure you have a unique page(s) for every topic, all organized into categories and subcategories and all linking back to each other. It is easy to get lost on the technical side of optimization that you forget to create quality, and engaging content to begin with. In fact, this is what keeps users engaged. Blogging is one of the most effective ways to create quality content that keeps users coming back. It can establish you as an expert in your field among your visitors while letting the search engines know that you are an authority site. 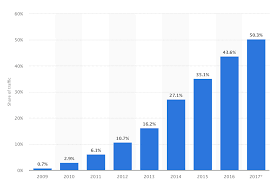 Companies who posted regular blogs receive up to 97% more site links and 434% more indexed pages as compared to their peers who did not have a blog attached to their site. For local optimization, you need to take content a step further and include strong local content, specific to your region. Some examples of this are the inclusion of local news, testimonials and more local online engagement such as linking to client pages near you. Not only will this generate local user engagement, but will also give your location a boost in terms of rankings. Try doing it for a couple of months and check your rankings using an SEO tool. You will see the difference. Successful business sites, which may dominate rankings for main keywords can still perform poorly in local searches, for numerous reasons. While having multiple business locations can prove a challenge, the lack of an optimized local landing page is the problem most of the time. What you essentially want for your listing is to make it into the Google 3-pack. It is these three listings which appear first in any “Near me” search. They dominate the screen on any mobile device used to perform a search. 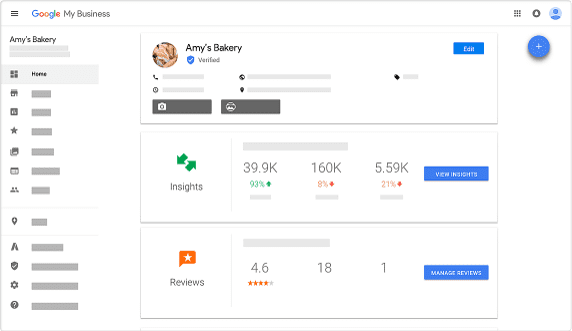 To get into this 3-pack, you actually have to have a business profile listing in Google My Business, which will include your PAWN information (Phone number, Address, Website, Name) as well as your description and any reviews you may have. This free service is quite easy to set up. Make sure to verify your business listing and to advertise in all relevant categories. There are many other business directories which you can list your website in, which will ensure plenty of authority citations and site traffic. Remember to Keep Your NAP And PAWN Info Consistent! While having plenty of authority citations (any time your NAP is mentioned on another site) can increase your own authority and bolster your rankings. 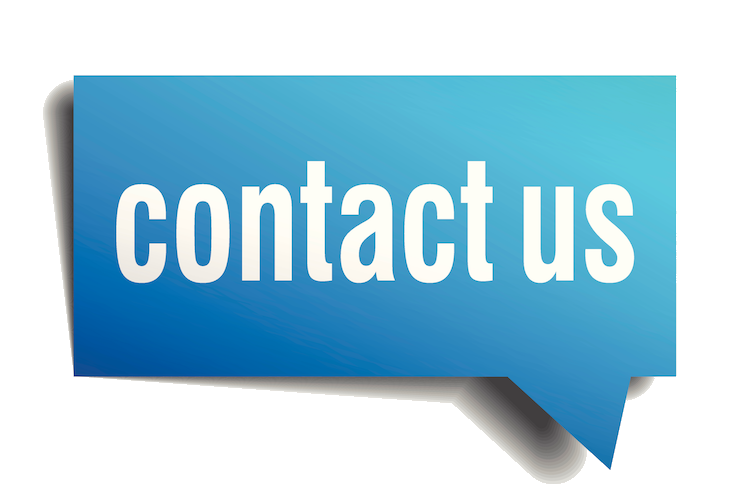 Inconsistent NAP (Name, Address, Phone number) and PAWN (Phone number, Address, Website, and Name) information can do the opposite. Not only will inconsistent information make it confusing for your prospective clientele, but could lead the search engines to penalize you. Luckily, you can check for inconsistent NAP information of your website with the Moz Local Search tool. Search engines dislike and penalize, duplicate listings just as they do duplicate content. What you want, however, is numerous mentions and citations –not the same thing! Again, the Moz Local tool is a great tool to check for duplicate listings. You absolutely cannot ignore the impact of smartphones and other mobile devices on small businesses. It is not enough that your site is mobile-friendly, but it needs to be optimized for mobile searches too! Especially when more google searches take place on mobile devices than on computers in numerous countries and when 30% of mobile searches are location searches. Half of the users who use their mobile device to perform a location search will visit that premises within a day, with 18% of all mobile location searches leading to a sale from the searched location within a day. Can you really afford to be left behind? Aside from a few specific tactics, local optimization is not that much different to regular optimization. Yes, there are some factors at play with local optimization, including varying competition in varying locations and so on. However, just like traditional optimization, it all comes down to adhering to the basics, attention to detail and consistency, really.